During his 10 year tenure Jason has worked almost exclusively at the Intel and PVNGS projects. His ability to lead crews safely and efficiently while accomplishing any task assigned him has made him a proven asset to the TCC team. 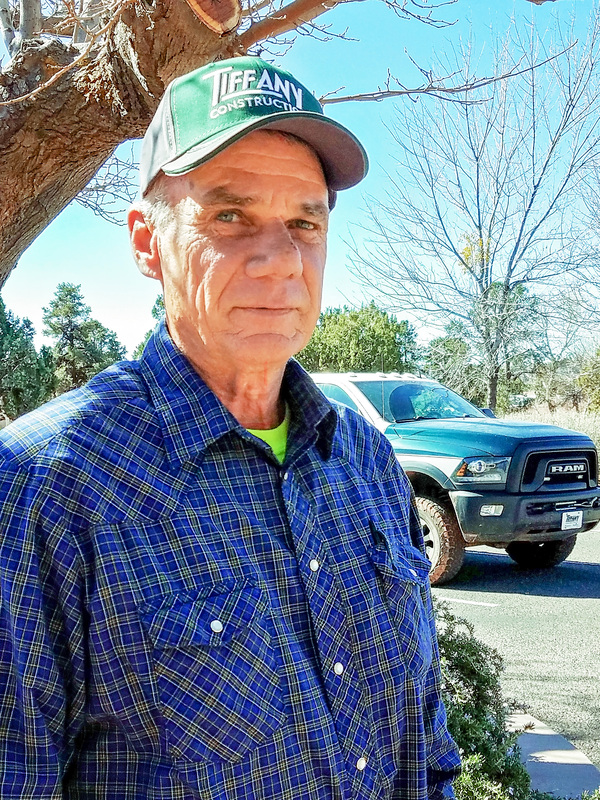 Pepe has an extensive background in building subdivisions and has recently completed numerous mass earthwork jobs and complicated excavation projects at the Palo Verde Nuclear Generating Station. Cesar is responsible for all TCC construction activities at the Palo Verde Nuclear Generating Station including deployment of crews and equipment, procurement and general supervision of all projects at the plant. 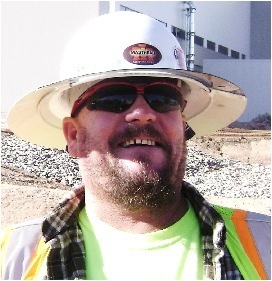 Chuck has over 25 years experience in structural and precast concrete and recently joined the TCC team as a project manager at the Palo Verde site.